Welcome to Sage Outdoor Designs. We specialize in the design of comfortable outdoor living spaces, but are qualified to design anything outdoors, including pools and water features. At Sage Outdoor Designs, you will work directly with Principal Landscape Designer Kate Wiseman, whether you chose to do a two-hour design consultation, an expedited plan, or a full landscape plan. Kate is known for her strong design background as well as creative problem-solving and developed listening skills. 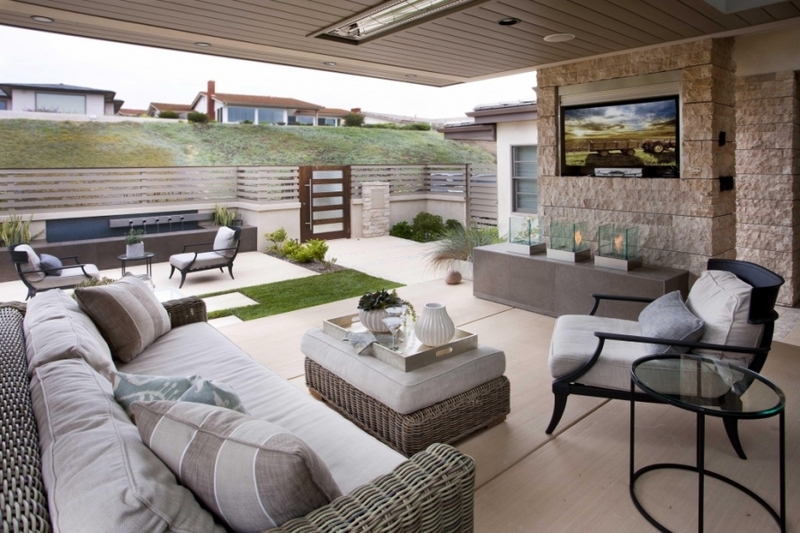 Sage designs have been widely published both locally and nationally, including San Diego Home and Garden Magazine and Better Homes and Gardens: Outdoor Rooms. Please float your mouse over the portfolio tab to see more examples of Sage designs, broken down into these categories: outdoor living, gardens, pools and water features, and design details.